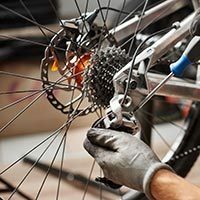 Need a bicycle tune-up for a smoother ride? 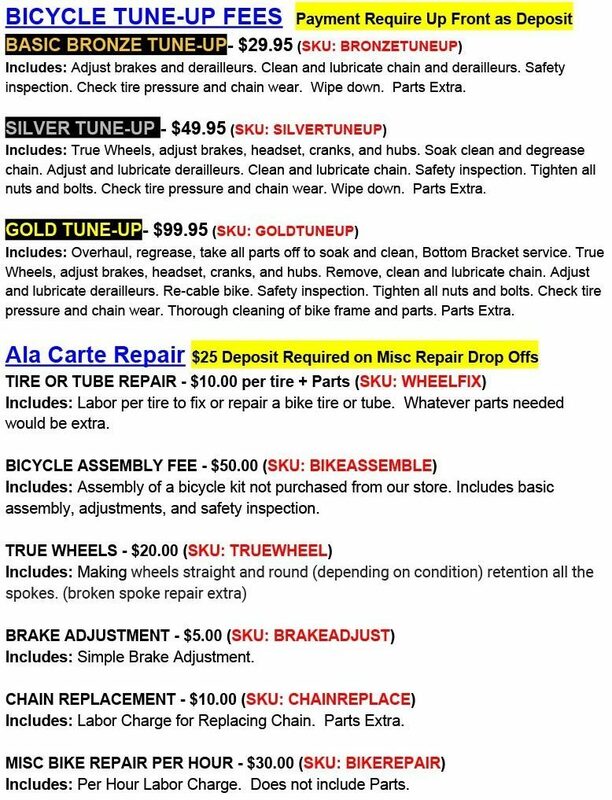 Need a chain or tire replaced? We’re here to help!